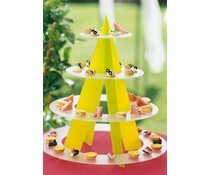 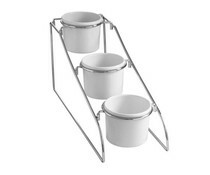 A jam stand is an important serving dish on any breakfast buffet. 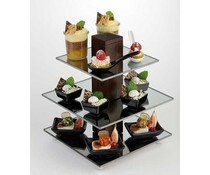 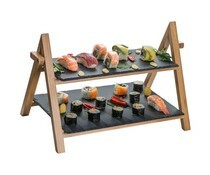 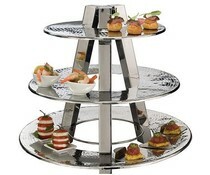 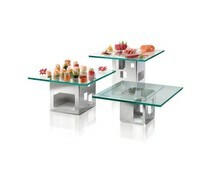 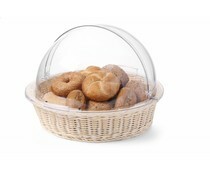 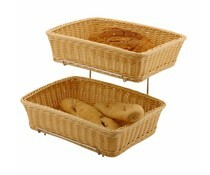 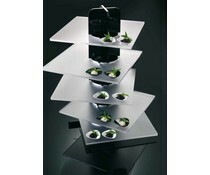 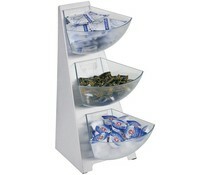 Different kinds of jam can be laid on the different levels of this robust Cromargan® stand. 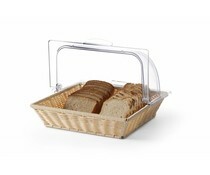 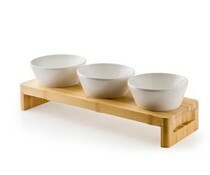 3 Layers for holding cups and bags of condiments. 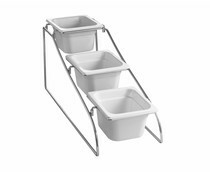 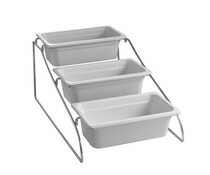 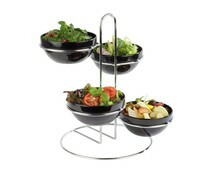 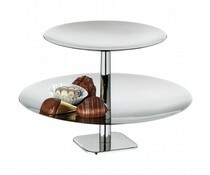 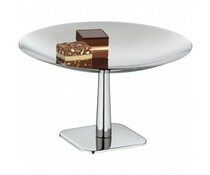 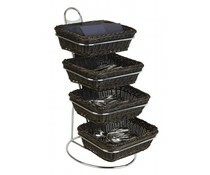 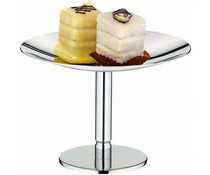 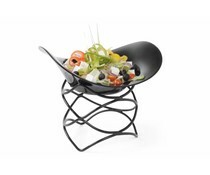 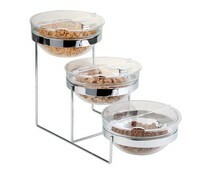 Polished stainless steel stand with three SAN plastic 1 liter bowls.